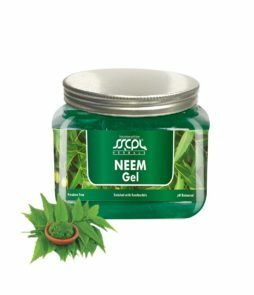 Product Form :- Quick absorbing & Non sticky transparent Gel with Botanical Extract of Aloevera. What do you get? 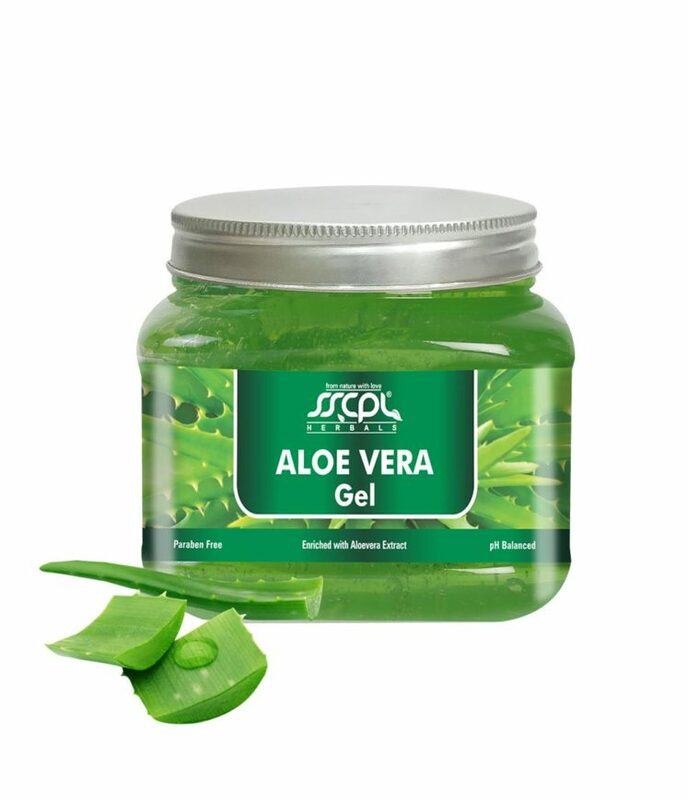 :- Before beginning or after a tiring day under the sun or after facing heat, dirt, and pollutants, you can rely on SSCPL HERBALS Aloevera Gel for for skin hydration and nourishment along with the goodness of aloevera. 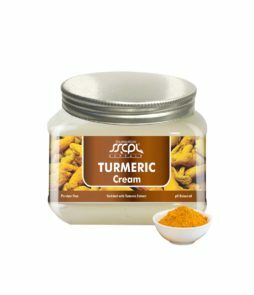 Source of Vitamin A, B12, C & E, Beta Carotene, Anti Oxidants, Magnesium, Calcium, Zinc and Amino Acids, Polysaccharides. 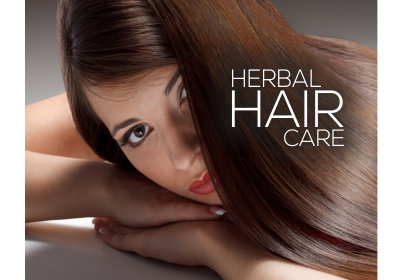 Aloevera is one of the oldest and time tested herb with a range of applications. It gently removes dead skin cells for a radiant glow and helps reduce pimples, acne, inflammation and redness of the skin. 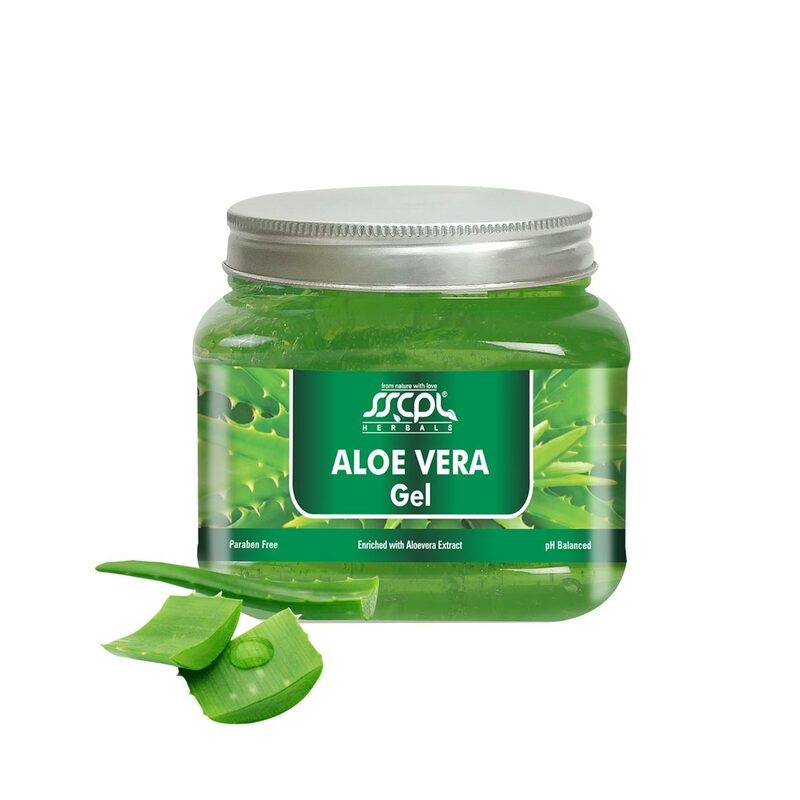 Aloevera improves natural firmness of skin, keeps it hydrated and also improves skin’s elasticity making it vibrant and wrinkle free. 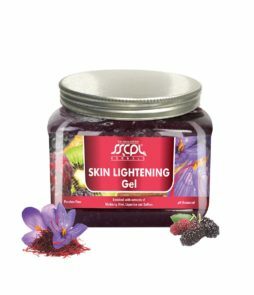 It lightens skin tone and helps alleviate hyper pigmentation. 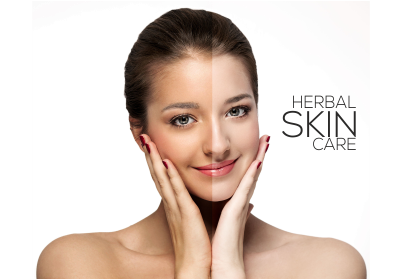 Aloevera effectively moisturizes skin without making it greasy and helps restore its pH balance. 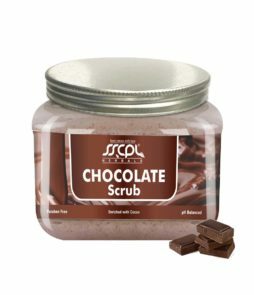 Make it a practice to first dispense the product you need in a glass bowl and with a dry spatula. 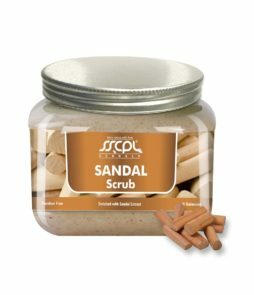 Please make sure that the skin area is clean before applying Gel. Apply Gel evenly on entire face and neck avoiding eyes in upward and circular motion. 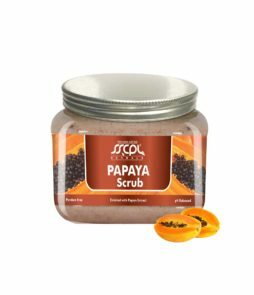 Massage for approximately 5 minutes till it gets absorbed completely into the skin for maximum moisturizing. 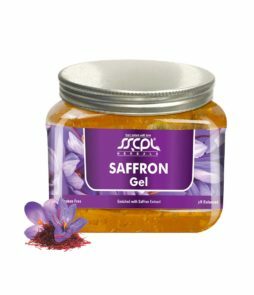 This Gel can also be mixed with SSCPL HERBALS facepacks for making fine paste. 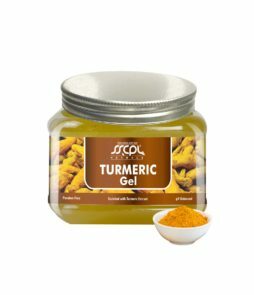 I used this Gel against certain allergies I had on my face. My face looked weird because of this allergies. However, using this cream made my skin allergy free and also kept it well hydrated. 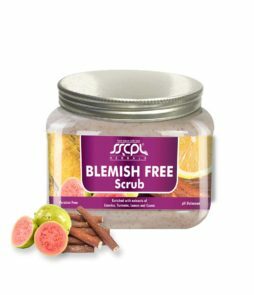 The best thing that ever happened to my skin. 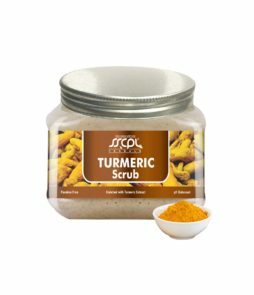 I first used this 4-5 years ago when it was first introduced and I’ve sworn by it ever since. I also tried the other gels but this has been my favourite. 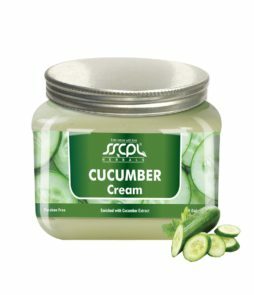 I use it as a moisturiser right after washing my face, as a base before make up and as a night cream. 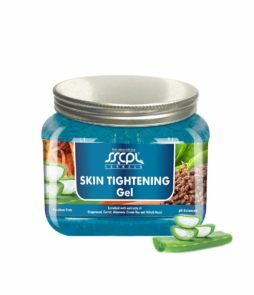 It is a multi purpose gel that is suitable for all skin types. This has extract of real aloevera and after application it reduced the marks and made my skin hydrated. 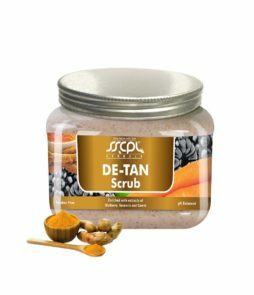 It has kept my skin moist for long and also added much required glow with good fragrance throughout the day.